Join us at CDNIS where we inspire excellence, cultivate character, and empower engagement locally and globally. 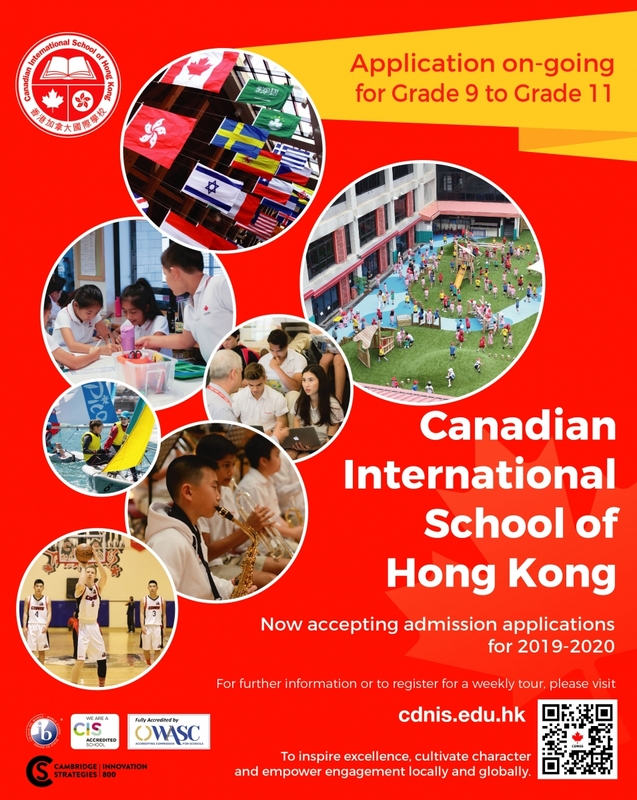 Online applications are being accepted for students wishing to join CDNIS for Grade 9 to Grade 11 for the 2019/2020 school year. 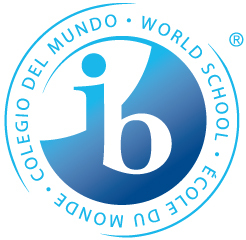 Choosing an international school is one of the most important decisions you will make for your child. 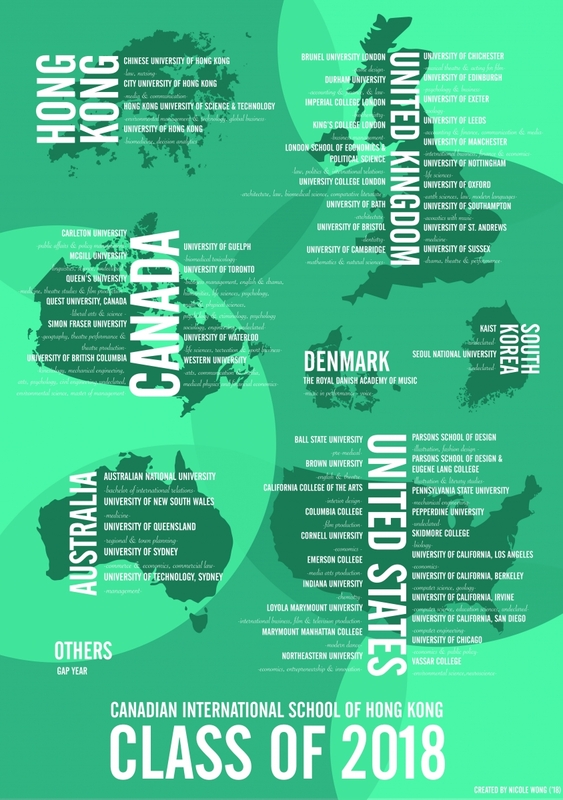 We believe there are many reasons why you might choose our school and would encourage you to take a moment to learn more about us by exploring the CDNIS website, by taking in the virtual tour of our campus and facilities, reviewing the CDNIS school prospectus, or checking out our CDNIS Facebook page. 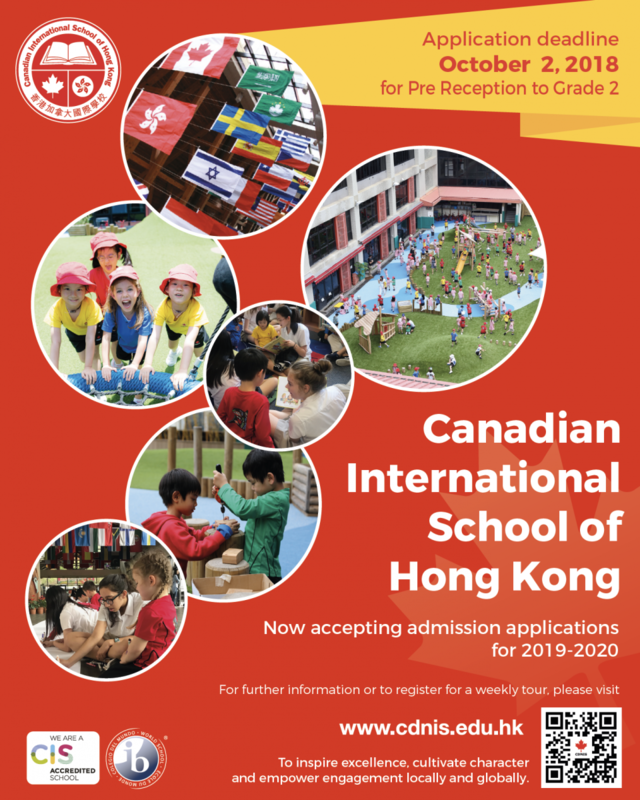 Learn why CDNIS is Hong Kong's Innovative School, what sets our IB DP programme apart from the rest, the advantages of our dual-diploma programme, which universities have extended offers to members of the Class of 2019 (current as of April 4, 2019), where members of the Class of 2018 enrolled and their field of study, or learn about the outstanding IBDP results by the Class of 2018. 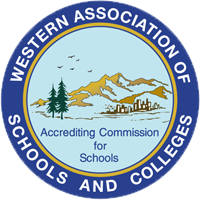 Online applications can be submitted by clicking here. CDNIS holds regular tours for prospective parents every Tuesday during the school term. The tours are given by a member of our CDNIS Senior Administration Team and start at 9:30am. Sign up for a school tour today!